Southpest has assembled a team with a diverse range of skills and experience, enabling us to provide expertise in most areas of Pest Management. We offer a personal approach to each service. Our goal is to please. Our repeat customer data base speaks for itself. Our team members are honest, polite & professional. They have a drive and passion to deliver a high level of service to our clients. We are always ensuring our team are at the cutting edge of training and technology with access to tools such as the TERMATRAC T3i MICROWAVE TECHNOLOGY, FLIR THERMAL IMAGING CAMERA & MOISTURE METER. Our Team all attend ongoing professional development which allows us to provide the most up to date pest solutions. 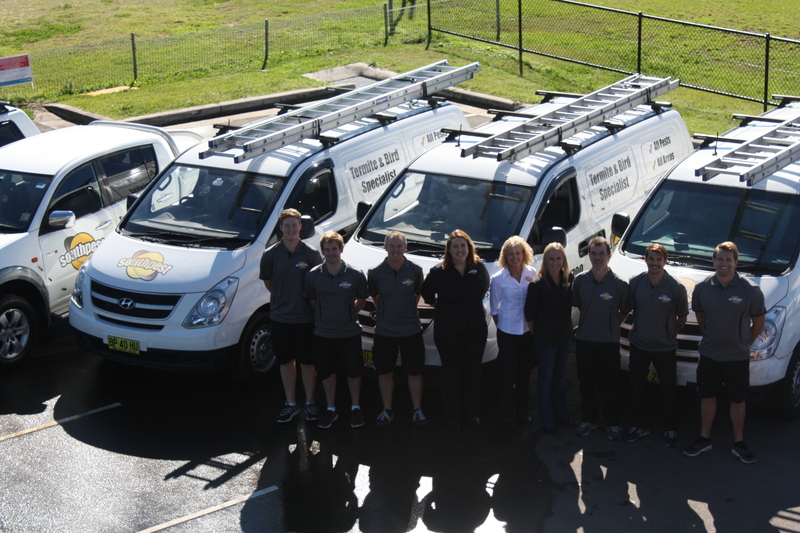 We are an accredited installer of Exterra, HomeGuard, Termidor, Granitgard, Altis reticulation and Sentricon.